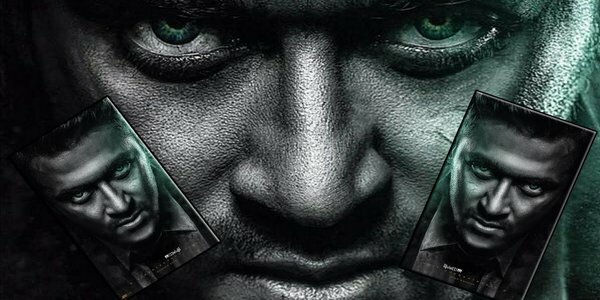 Masss is an upcoming Tamil horror comedy film directed by Venkat Prabhu. 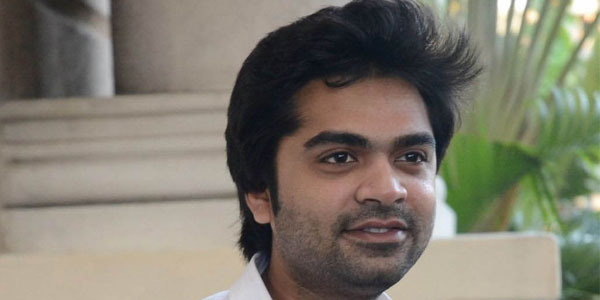 Suriya, who also co-produces the film along with Studio Green, plays the lead role alongside Nayantara and Pranitha. 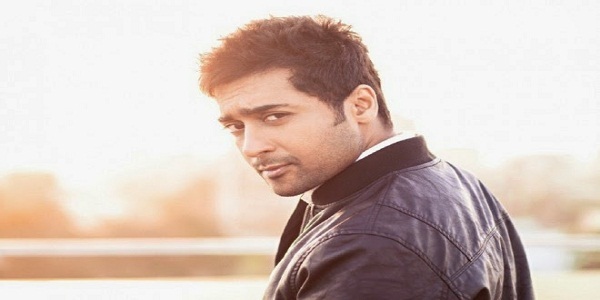 Suriya to pair up with Bollywood Actress!